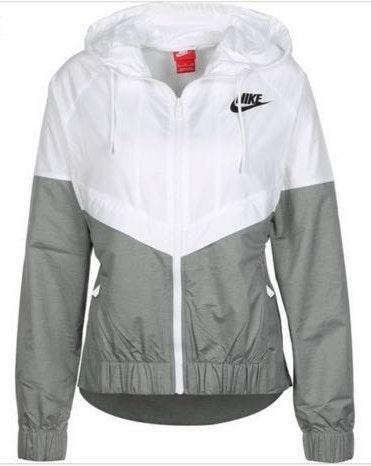 Super cute windbreaker! So cute with athletic wear and very light weight! A few makeup stains near the top on the inside so wouldn’t even be seen but that could be washed out!